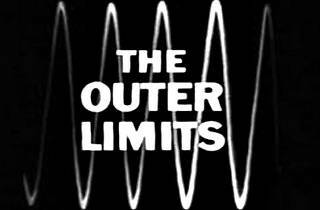 Photograph: Courtesy American Cinematheque The Outer Limits. 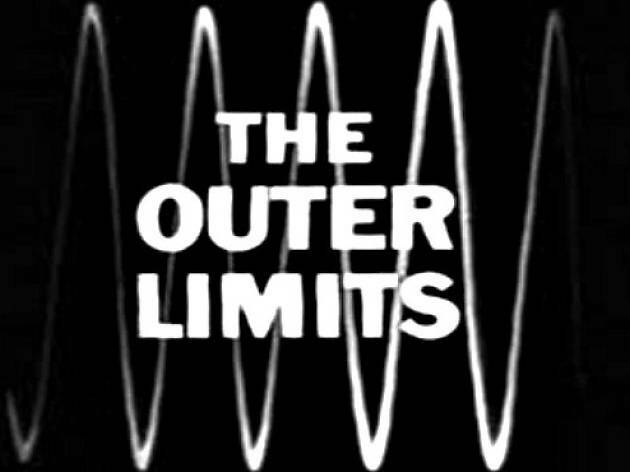 The Aero Theatre is getting a little eerie this month, between its Dawn-to-Dusk Horrorthon and now this screening of the classic, ahead-of-its-time sci-fi series from the '60s, The Outer Limits. Catch two mind-tickling episodes, "Demon with a Glass Hand" and "Soldier," that deal with everything from aliens to future warfare. Writer for The Outer Limits—he wrote both the episodes being screened tonight—and also The Twilight Zone, Harlan Ellison, will be on hand for a discussion afterward.